From the producers of Doctor Foster comes Life to BBC One. The Beeb’s longest running crime drama returns next year with five new stories in its ten-part series. Cookson, Norton, Fox and Miles all star in Amanda Coe’s six-part drama, The Trial of Christine Keeler. Death and Nightingales is a three part adaptation for BBC Two. BBC drama The A List brings friendship, romance, betrayal and dark secrets to the iPlayer. Babou Ceesay and Jill Halfpenny are to lead the cast of a new thought-provoking four-part drama, Dark Mon£y for BBC One. New cast join Peaky Blinders for series five. 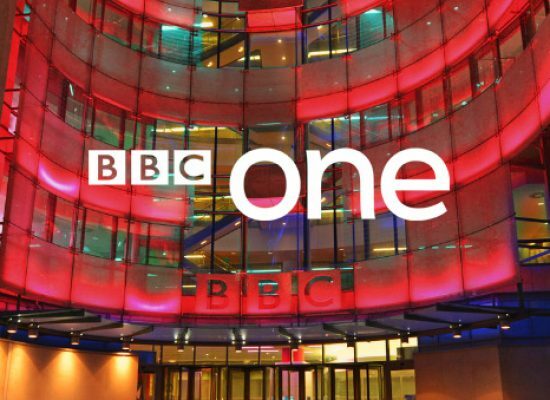 BBC One has commissioned Dracula from the co-creators of BBC drama Sherlock.